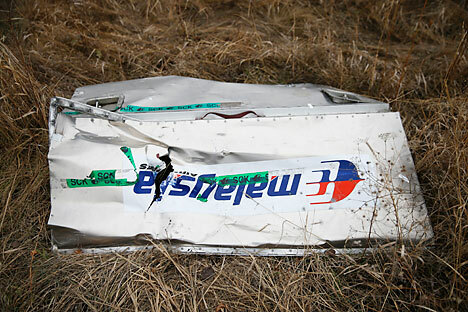 The international group of experts which are conducting a probe into the causes of the Malaysian Airlines Boeing crash in east Ukraine came to conclusion that the airliner was hit by a Buk air defense missile on July 17, 2014. This statement is contained in the final report by the Dutch Security Council released in The Hague on Oct. 13. According to the report's data, the missile hit the pilot cockpit from the left side. After the missile blast, the nose part of the jet fell apart from the fuselage.